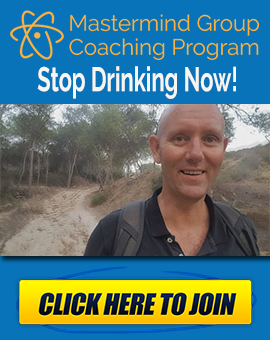 How Can I Stop Binge Drinking? Here’s a quick one for today. It’s the question, how do I stop binge drinking? I started smoking when I was 12. I stopped when I was in my early 40s. So, all in all, I smoked for over 30 years. Roughly around the same amount of time I drank. Let’s face it, alcohol is good at dulling the pain. You’ve often seen it with old westerns or war movies, someone gets shot, there is no anaesthetic, so the wound is doused liberally with whiskey, and the rest is poured down the throat of the individual being treated. We all know it works to some extent. It might not be the best pain relief available, but it helps… in the moment. What Should I Do If I Think I Have Liver Damage Caused by Alcohol? What should you do if you think you have a problem with your liver? 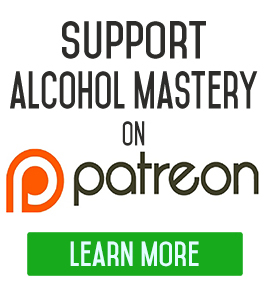 Quitting drinking alcohol is a life changing alteration that you can make overnight. Most of us overthink the actual stopping drinking part of it. There’s not much to it. Once you don’t put any more alcohol into your mouth, you’ve quit. You’ve done the job you set out to do. What is going to happen inside your body once you quit drinking alcohol? The short-term effects are the ones that people are looking for the most. Think about it. One of the biggest reasons why people stop drinking is because they are going through a certain amount of pain. That pain could be physical or psychological. We are all subject to certain biases in our lives. One of the most destructive is known as the optimism bias, it won’t happen to me. 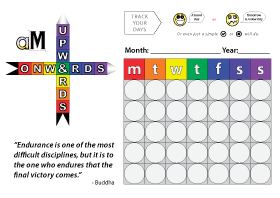 This is a belief that we, as individuals, will only see positive outcomes to the things that we do to ourselves. 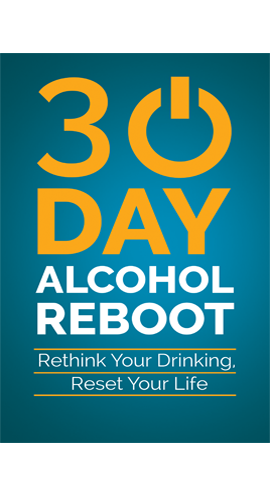 One of the most pertinent questions you can ask yourself when you are quitting drinking alcohol is why are you doing it? Is it just about stopping drinking alcohol? We all start this journey from a specific place within our lives. I just watched an emotional video from Stephen Fry, a gentle man and scholar, saying, in his very own self-effacing way, that he had overcome (fingers crossed) prostate cancer. I don’t know Stephen Fry personally. I’m not one for being shocked or going over the top when celebrities or famous people get diseases or die. These are just people, after all. We are all part of the human race. If one ‘stranger’ is entitled to our pity, all should be.